Seller will give you a gift certificate in the amount of 5,0222 RUB for a positive review of the product purchased. 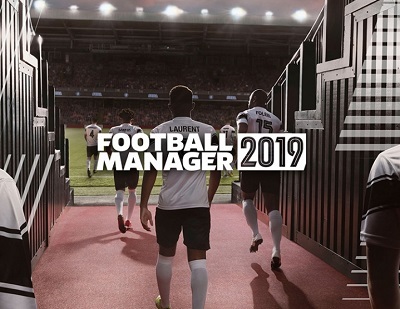 In Football Manager 2019, you take responsibility for the success of the club, determining the tactics and style of the game and collecting the best team of dreams from the best players. You will take an active part in the training of players, preparing them for the upcoming matches. And when the tour of the championship comes, you will take your place on the edge. Holding the players on the field, you will follow the match, which will be a real test of your football talent! After all, any replacement and change in game tactics can cause both spectacular victory and shameful defeat. - Test your skills in 50 major soccer countries. All its ok 100% trust and fast !! I recommend this seller !! Seller will give you a gift certificate in the amount of 5,0222 RUB for a positive review of the product purchased..